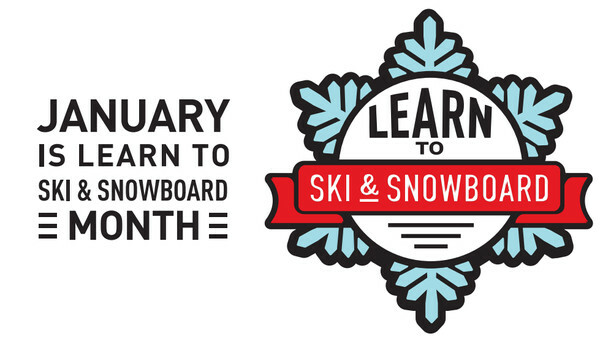 To us, every month is learn to ski and snowboard month! 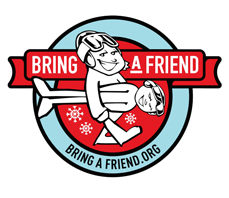 The official Learn to Ski and Snowboard Month in January is a designated time when venues in 34 states have special “learn to” programs for those who want to learn how to ski or snowboard. 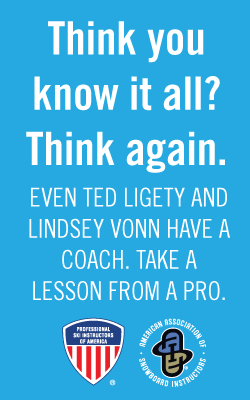 Of course, lessons from professional instructors are available all winter long. 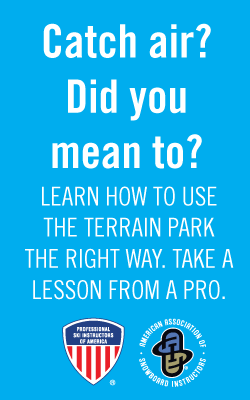 CLICK HERE to find useful information for beginners and current participants who want to improve.